Formax Printing goes beyond the ordinary to provide the absolute best when it comes to printing and graphic design services. From bringing life to an idea, to assembling the last piece of the puzzle, Formax Printing is dedicated to walk hand in hand with you, providing support every step of the way. We embrace every challenge with the same motivation to bring perfection to the end result. The state of the art technology we make use of and the brightest minds help us achieve just that. 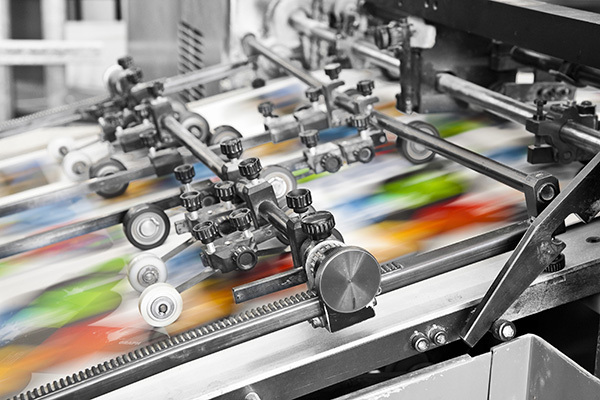 When it comes to printing, Formax Marketing Group operates under the one stop shop concept. Our clients, from small family businesses to big corporations trust us to get the job done on time and on budget. Formax Printing is an innovative company that delivers professional solutions for all your graphic and printing needs.